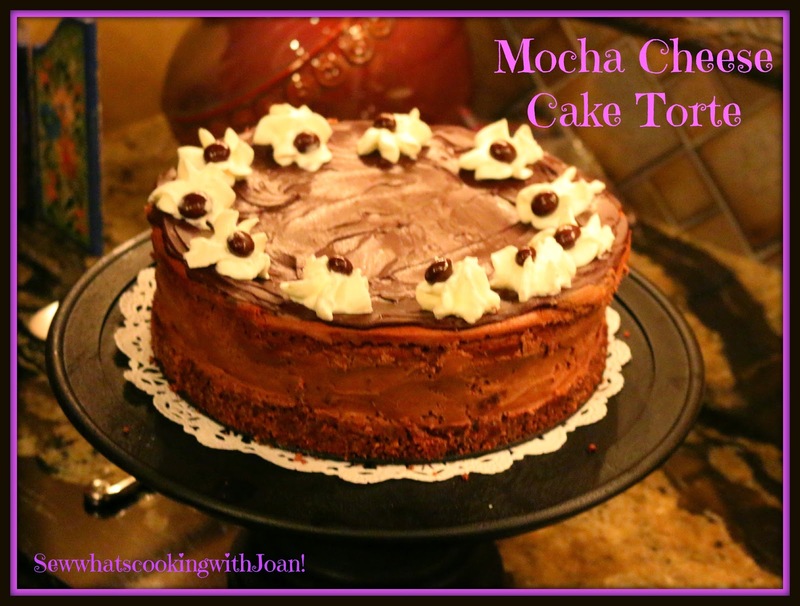 Mother's Day is coming soon and this cheese cake torte is perfect for Mom's special day! It has a rich chocolaty flavor with a hint of coffee and for that bakery finish, I garnished with whipped cream rosettes and a coffee bean! YUM! Speaking of coffee beans, I just found a delicous boutique coffee company. A friend gave me a bag to try and boy oh boy did it go over big!! BLUECAF coffee roasters roast their beans within 24 hours of your personal order, so made to order! 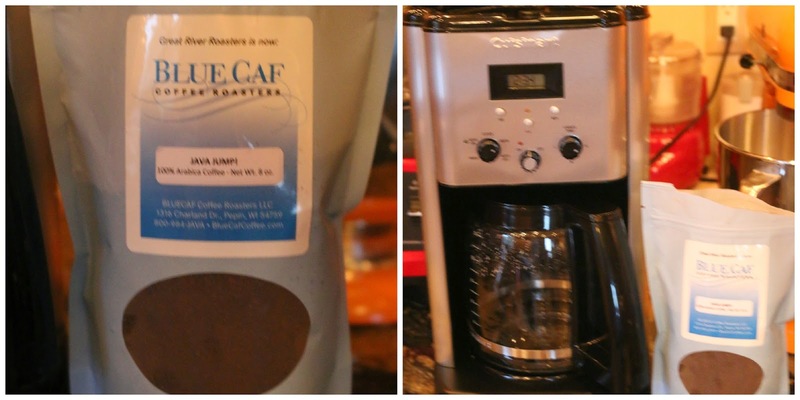 BLUECAF Coffee Roasters is a roast-to-order micro roaster established in 1995. The roastmaster, MS Smith, roasted under the tutelage of Gold Country Coffee on a Probat L25 drum roaster before leaving the gold country for the banks of the Mississippi. From then to now, BLUECAF Coffee Roasters has harnessed the elements with their Diedrich IR24 kilo drum roaster. Using state of the art infrared burners in a ceramic cone, the Diedrich delivers a soft low-temperature heat signature that allow them to achieve the optimum in roasting standards. BLUECAF Coffee Roasters is just blocks from Lake Pepin nestled between Highway 35, the "Great River Road" and the high bluffs of the Mississippi. If you are in the area spend a day in Pepin visiting the local shops and tasting the local fare. Take in the beauty of the surrounding area and all it has to offer, a destination location to be sure. 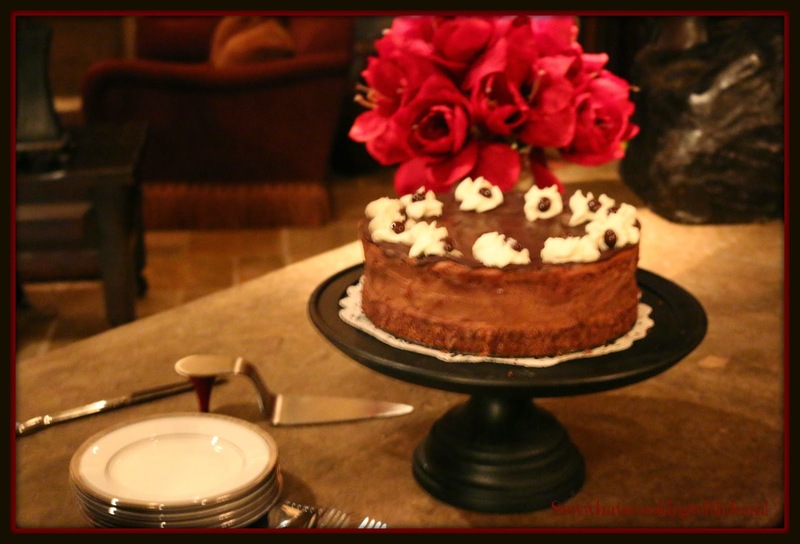 The cheese cake I am offering today would be perfect with anyone of the BLUCAF coffee's, take a look at their website and order some for Mom! In a food processor with a steel blade, grind the nuts, chocolate and sugar. Remove to a bowl, add melted butter and mix. Press the nut mixture into prepared pan and chill for 30 minutes. Bake the crust for 8 minutes. Cool slightly. 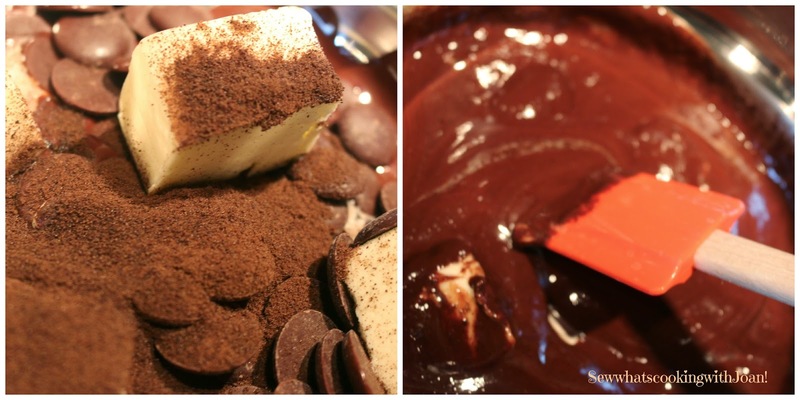 In a double boiler, melt the chocolate with butter and BLUECAF coffee. Cool. 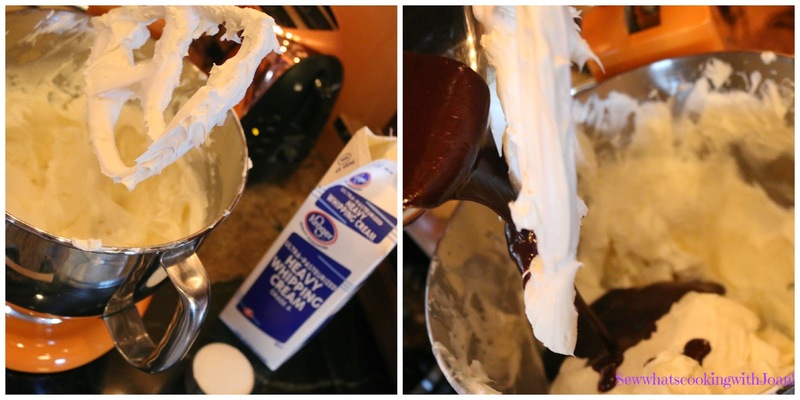 Beat cream cheese until very smooth, add cream and beat again. Gradually add the sugar and then the melted chocolate-coffee mixture. Add the eggs, one at a time. 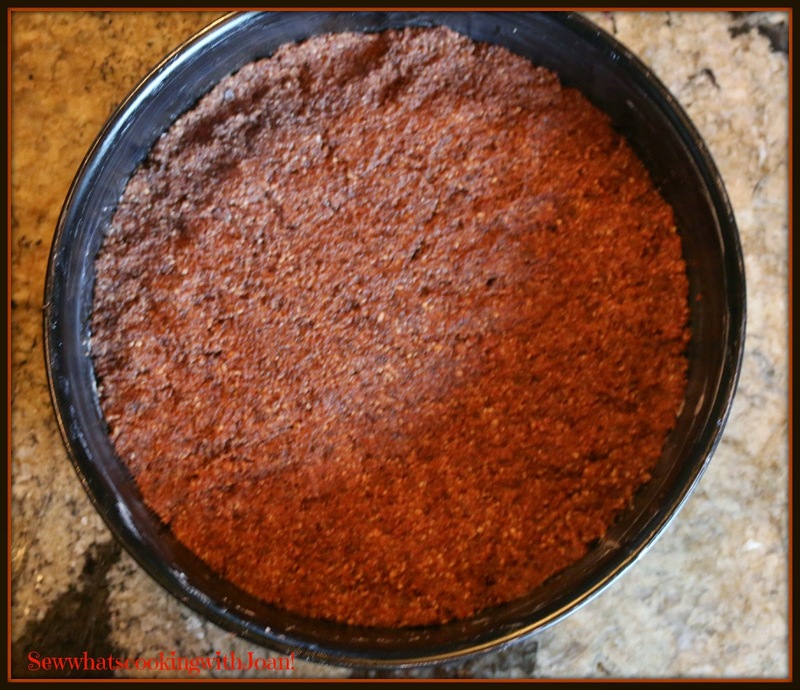 Pour the mixture into the baked crust and bake for 45 minutes in lower third of the oven. 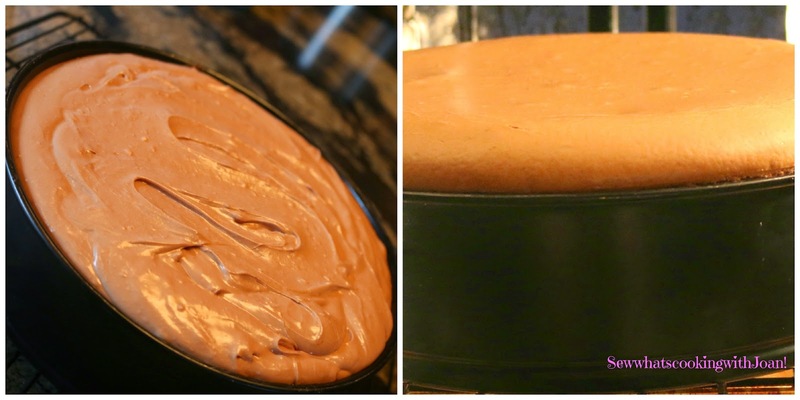 Cake is done when sides look dry but middle is still shiny. Turn oven off, open door and cool cake in oven for 20 minutes. Set cake on a rack and cool completely. Remove sides from pan and refrigerate for at least 4 hours or overnight. Freezes well. 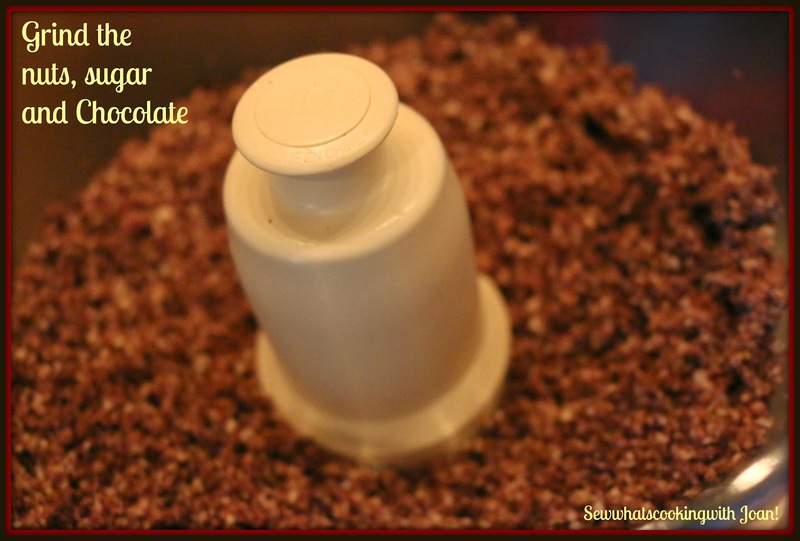 *Note you may use instant coffee or another brand for this recipe. This cheese cake is worth every minute and every calorie. Don't be intimidated by cheesecake, it's really not difficult. Just follow my directions for fool proof indulgence! Wee Bear had his fraternity brothers in for their annual three day golf retreat. 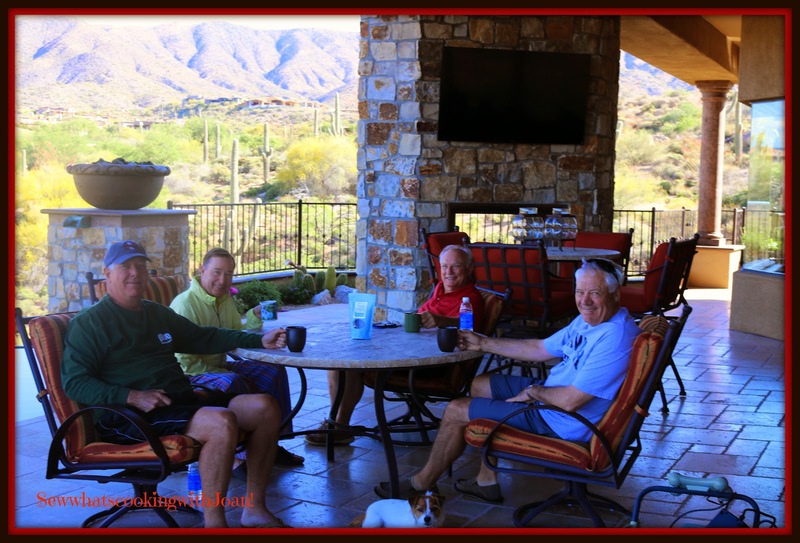 They loved the BLUECAF coffee on the veranda each morning! I am super busy with lot's of company and golf tournaments, hope to stay regular on my posts, but, refuse to do a shabby post for the sake of posting. I would like to order this coffee, I am tired of the big companies. Their web site looks great! I love the way you combined the coffee into a recipe. 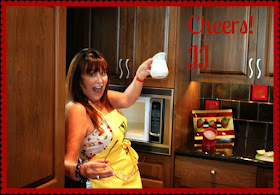 My Grandmother cannot get enough cheese cake, so, my Mother and I are making this cheesecake for her. Thank you for continuing your wonderful blog!